In 1993 the doors of what would become Mountain West Bank officially opened at the corner of Government Way and Ironwood Drive in Coeur d’Alene, Idaho. Today, the bank now serves customers from 23 branches conveniently located across the states of Idaho, Utah and Washington. Mountain West Bank was founded by local business leaders with the shared vision that community and banking could be one in the same. Since then, Mountain West Bank has been steadfastly dedicated to the mission of providing customers with Legendary Customer Service. We’re big enough to provide the best in banking products and offerings and small enough to provide personal, exceptional service. We proudly offer our customers a full complement of consumer and business products including checking and savings accounts, Certificates of Deposit, IRAs and Money Market Accounts. Our lending services include residential, construction, commercial and consumer products. Making a difference also happens right at our bank. 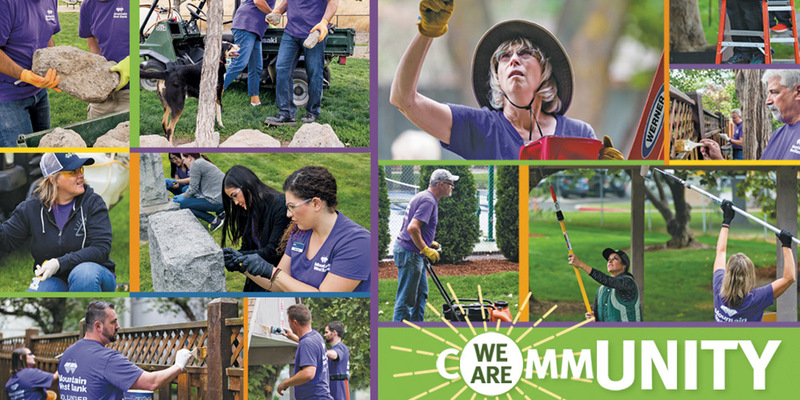 Mountain West Bank, A Division of Glacier Bank, takes pride in supporting the communities and people in which we serve. At Mountain West bank, our employees love where they work! Our employees describe our culture as one that promotes having fun at work and being one big happy family. We take every opportunity we can to recognize and appreciate our employees, not only on designated days, but all throughout the year. We love investing in our employees whether it be in the form of our generous 401(k) contributions to our robust training programs. We also love volunteering in our communities and love delivering the unexpected not only to each other but to our customers. Do you have a desire to make your city a better place to live? We just might be able to help you do it. 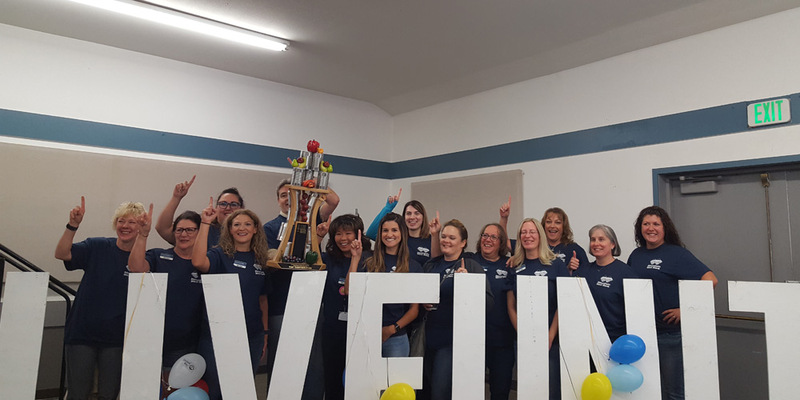 As a business, Mountain West Bank also contributes to local charities, including the United Way, community libraries, schools, and many more organizations. For a complete list of our community involvement activities, click here.